Perfectly glazed and mouthwatering ham is super attainable thanks to these tricks. 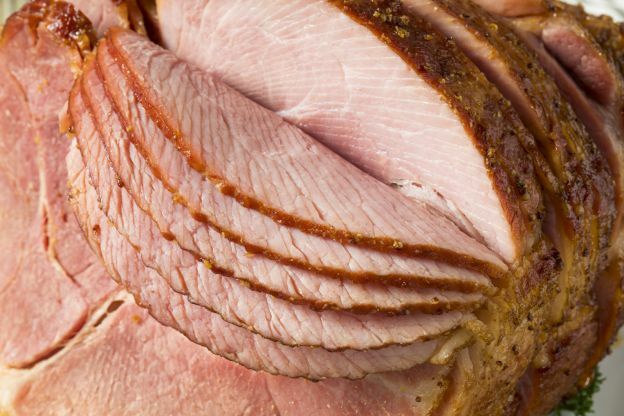 Making the perfect ham actually starts in the grocery store. When you choose what ham to take home, choose a bone-in ham (spiral or not). Bone-in hams are more tender and flavorful—if you're worried about cutting it with the bone, pick up a pre-cut spiral ham.